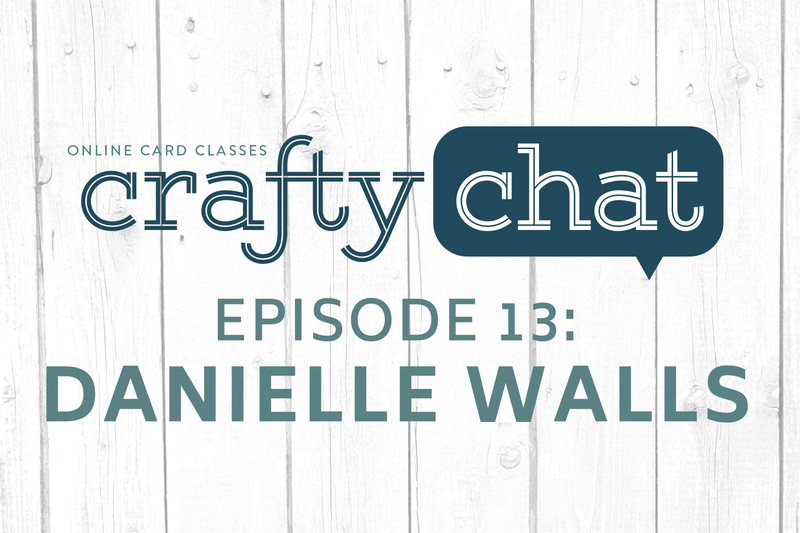 In today’s episode, guest host Debby Hughes joins Kristina Werner and Lydia Fiedler for a conversation with Danielle Walls, owner of Neat & Tangled, about the impact of technology on the crafty world. Eek! I was so excited to see my tag (the blue one ;) as a repost from IG!! Love these Crafty Chats and all the work you girls put into creating them and OCC! I just scrubbed my bathroom, ceiling and all whilst listening this chat! Certainly made the task so much more do-able and dare I say enjoyable?? I admire you all so much and can’t thank you enough OCC for these great escapes! With love from one of your biggest fans! Lydia, I am listening to the episode now and you said you use an app to record HD audio. It’s not linked here and I don’t come up with anything when I search for it. Mind sharing a link so I can check it out? :-) Thanks for this video! Very informative and I love Danielle and Neat & Tangled! !